Located in the Ohio region, Amberley is a town and its area, population and various key information is listed below. For all your administrative procedures, you can go to the city hall Amberley at the address and times indicated on this page or contact the town hall’s reception by phone or by email depending on your preference or the information available. Amberley satellite image: Amberley town from the sky! 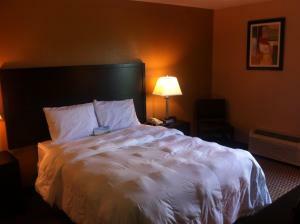 Located off Interstate 71, this hotel offers a daily continental breakfast and rooms with free Wi-Fi and a cable TV. The Cincinnati Zoo and Botanical Garden is 7.5 miles away. This Extended Stay America - Cincinnati - Blue Ash - Reagan Hwy. is located in Blue Ash and especially designed for longer stays, with all rooms featuring a fully equipped kitchen. The hotel offers free WiFi and a 24-hour front desk. Located off Interstate 71, this hotel is a 5-minute drive from shopping at Kenwood Town Centre. It features a daily breakfast, an outdoor pool and a 24-hour fitness center. Guest rooms offer free Wi-Fi. Located 7 miles from downtown Cincinnati, this hotel offers free passes to the local YMCA and Fitworks Fitness Center. An outdoor pool and game room are on the property. 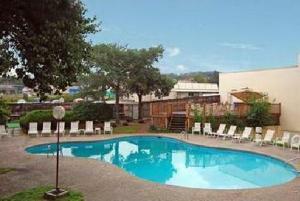 This hotel is located 5 miles from Cincinnati city centre and is 6 miles from the Cincinnati Zoo & Botanical Garden. Facilities include an indoor pool and on-site dining.